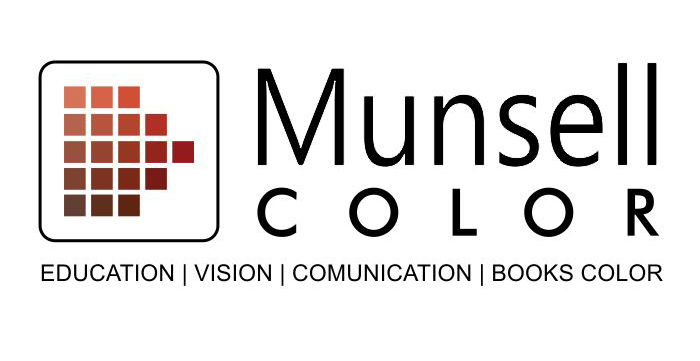 Sign up with your email address to receive Munsell 2018 news and updates. Thank you for your interest in the Munsell Centennial Symposium! For all inquiries, please email contactmunsell2018@iscc.org or use the form below.